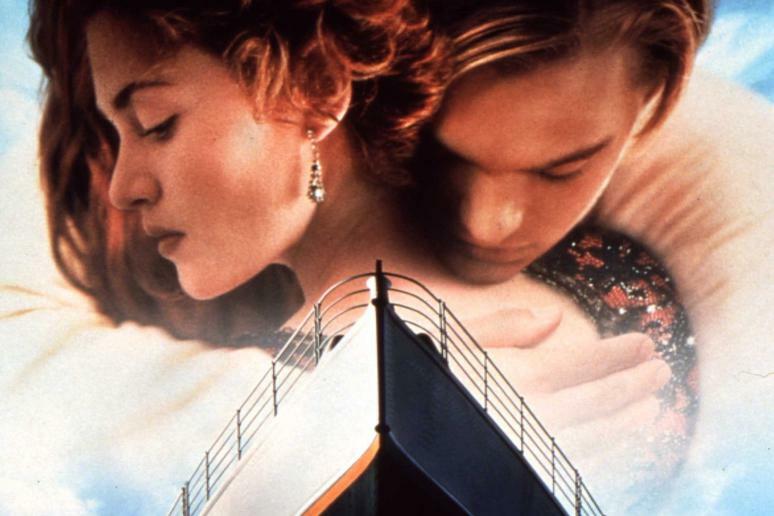 The real-life Titanic sank in the early morning hours of April 15, 1912, but for many people, most of what they know about the famous disaster comes from James Cameron’s 1997 Oscar-winning epic “Titanic." Cameron and his crew famously re-created each and every detail for everything from the costumes to the props to the script. “We unearthed every known photograph, poured over architectural drawings and built our ship rivet by rivet, making sure everything was in its rightful place, as was known back in 1996,” Cameron said in 2017. Despite this meticulous attention to detail, some inaccuracies, both big and small, slipped into the final product. While the average viewer might not have known the difference, some stuck out big time to history buffs, experts and descendants of the ship’s survivors. If you’ve ever wondered how “Titanic” the movie differs from that fateful night’s real events, read on below.